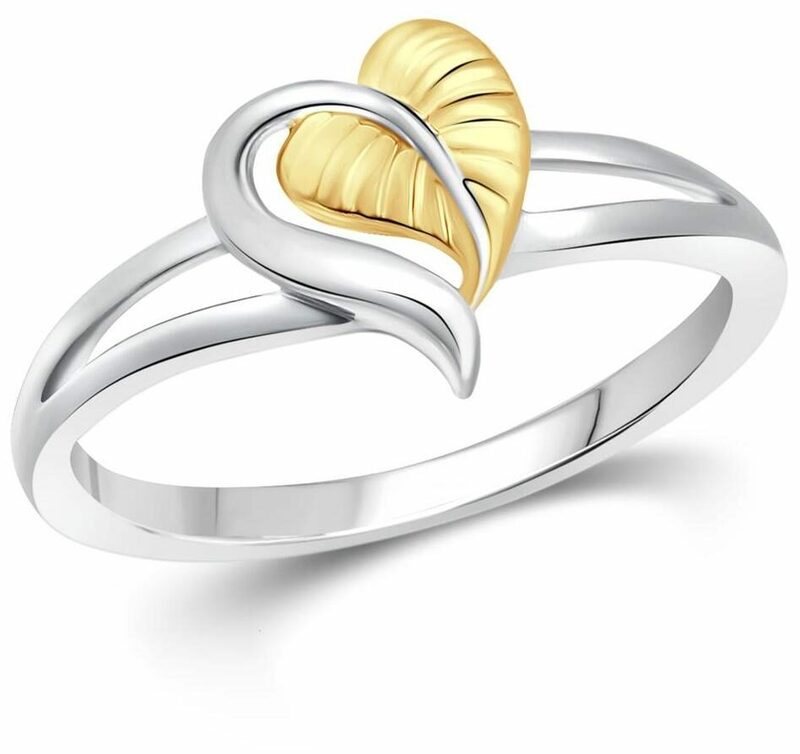 This Vighnaharta Unique Leaf Rhodium Plated Ring Made By Alloy. This Look Like A Real White Gold Jewellery Made Of CAD/CAM Design. This Ring Has High End Fashion Design Which Will Glitter The Natural Beauty Of Women.